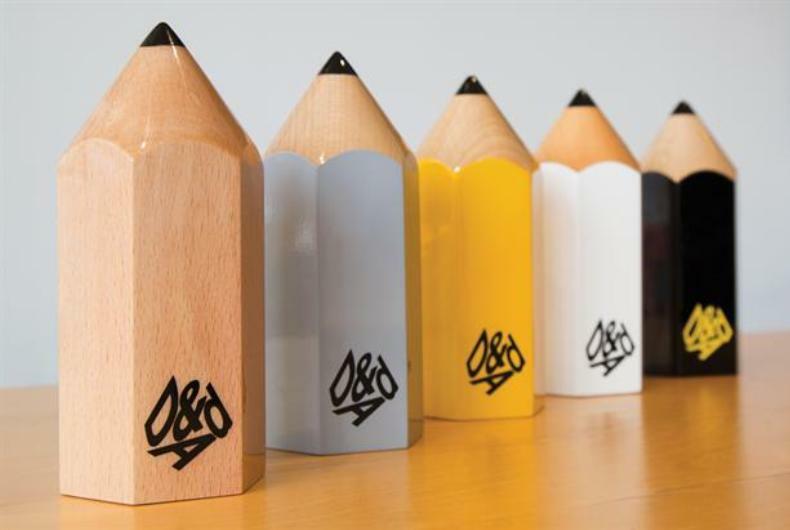 Y&R, FP7/, Memac Ogilvy, Superunion, BBDO, TBWA\Raad and The Classic Partnership Advertising have all won, bringing home Graphite and Wood Pencils, at the 56th D&AD Professional Awards. Y&R Dubai has won one Graphite Pencil and two Wood Pencils, equivalent of Silver and Bronze metals respectively, all for its entry ‘One Book For Peace’. FP7/CAI has won two Graphite Pencils for its work done for Orange. Memac Ogilvy won two Wood Pencils. TBWA\Raad, BBDO Pakistan, Superunion and The Classic Partnership Advertising have all won a Pencil each. “This has been an outstanding year for creativity. 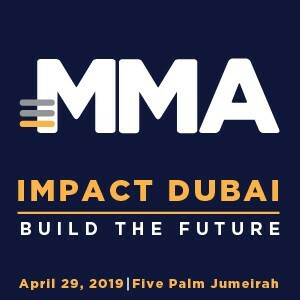 We received entries from 50 countries across all continents, attesting to the truly global nature of our program and the impact of D&AD in stimulating and celebrating talent from around the world,” said D&AD CEO Tim Lindsay. This year three Black Pencils, the highest accolade at the forum, were awarded. Saatchi & Saatchi NY took home a Black Pencil for their ‘It’s a Tide Ad’ campaign, which took over the airwaves during this year’s Super Bowl. In total, 721 Pencils were awarded during D&AD Judging 2018. “Every D&AD President gets to choose one of their creative heroes to give the President’s Award to. They’re always giants of our industry, hugely awarded, respected by the whole community, great achievers, groundbreaking creative practitioners and much-loved leaders,” added D&AD President Steve Vranakis.